Selecting the finest Scottish malted barley, balancing only the premium botanicals and exploring unchartered territory in distillation, every step is taken to ensure purity and quality. 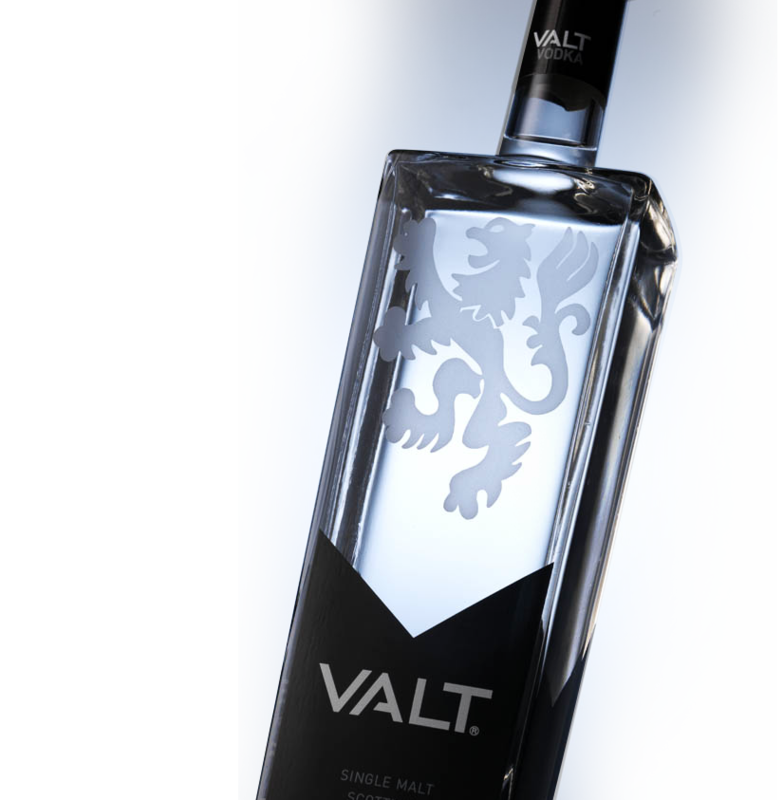 Created with the experience of centuries in the homeland of the most skilful and knowledgeable distillers, Scotland, Valt takes the original art of distillation to a new level. In a unique process using traditional copper pot stills, only 100% Malted barley is used, combined with the pure water of the mighty river Spey. A secret charcoal and chill filtration process perfects and finishes the quintuple distillation, in its individuality and character, and its mellow flavour. 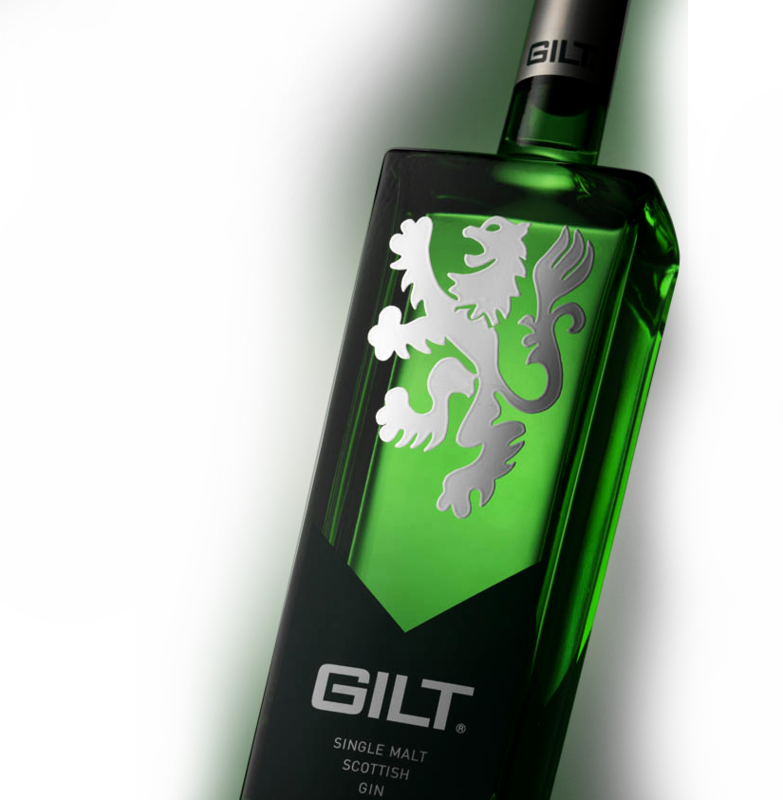 Gilt Gin takes the original art of distillation to a new level. Distilled in our unique copper pot still, designed to achieve our exacting standards. Gilt’s style is five hundred miles north of London, where the light citrus tones are in complete harmony with the other delicate botanicals. 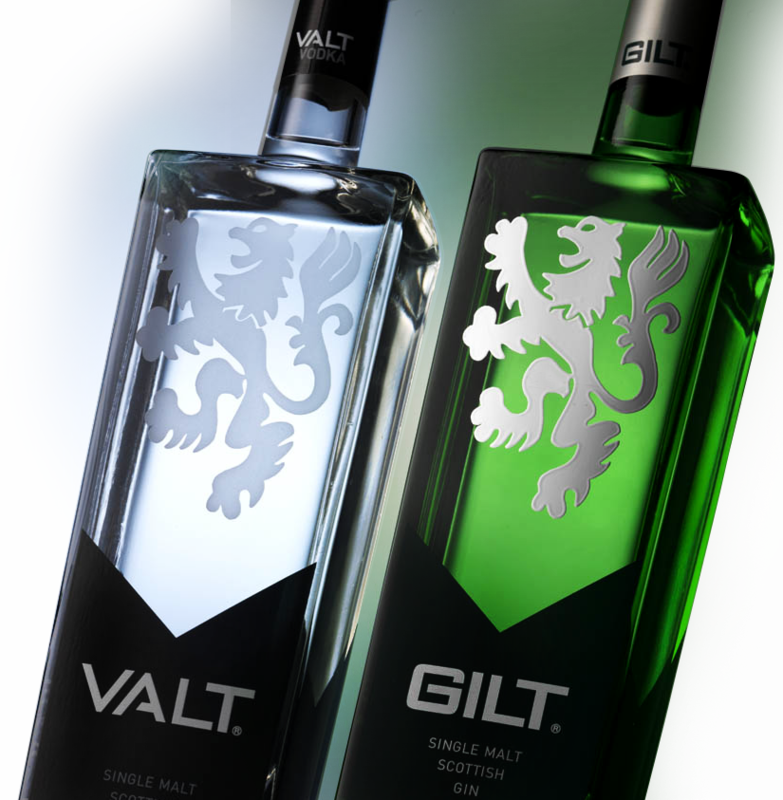 Discover and enjoy this exclusive "Single Malt Gin"